Datix NaNo and Datix NaNo G are portable RFID time and attendance reporting systems for mobile workforce management. 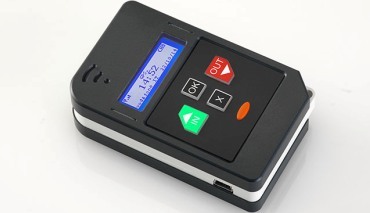 Based on RFID – 125 KHz reading technology, Datix NaNo terminals come with graphic LCD display and membrane keyboard to clock-in/out and scroll the list of tasks by means of which the employee can describe the activities he/she has carried out in the field. Local data downloading and battery charging are achieved via the USB connector. Datix NaNo G GPS and lone worker alert system (man down). Datix NaNo is the preferred choice for switching easily from a paper-based to a computer-based management system for Home Care Services providing care to elderly people and people with disabilities living in their own homes. The device logs arrival and the departure time of carers. By Datix NaNo and Datix NaNo G all cleaning companies can maximize the performance of their complete process control system, from mileage and expenses calculation, to invoicing and payroll. 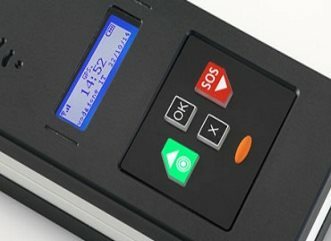 Datix NaNo handhelds reveal to be an effective aid for the busy administration of the ever-growing and increasingly regulated labour sector. The collection of clocking’s in static and moving yards has never been so easy and flexible. Forget the paper trail and move to a smart reporting system like Datix NaNo. Being pocket size devices, Datix Nano and Datix NaNo G can also be effectively used to log activities of Service Teams to manage maintenance practices such as the scheduled maintenance processes of fire extinguishers, elevators and boilers. 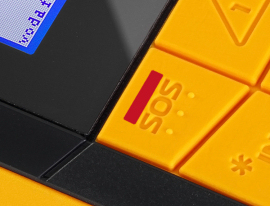 One portable unit for every engineer and one RFID tag to identify each device that is to be maintained.